PAIGE HAYES believes everything always works out for the best. 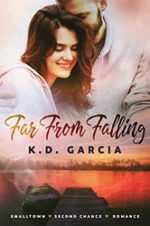 But when her best friend, Luke, takes his dream job hundreds of miles away, she’s forced to face a painful truth. Luke is moving on to chase his dreams…and none of them include her. LUKE WATERMAN, a top athletic trainer, jumps at an offer to work at a state-of-the-art training facility in Lake Placid. It’s not until he sees Paige in his rear-view mirror that he acknowledges what he’s losing. 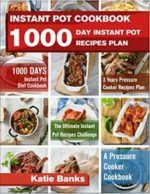 A Brand New Release. 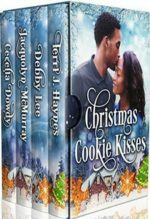 Four sweet, multicultural holiday novellas. 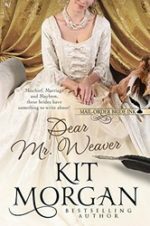 A Brand New Release from Tattie Maggard. 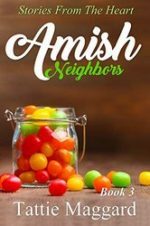 What do Amish courting couples do around Christmas? They make taffy, of course! A Good Sale Day What would make an ambitious young Amish woman want to run a roadside stand on a cold November day? The Taffy Frolic Hannah Girod is invited to a couples only frolic by a young man she hardly knows. Can she see past that and have a good time? The Perfect Couple Marcus and Becky always seemed perfect together, so why is Marcus suddenly acting so distant? In light of all the problems we face in life, we want to know why God is often so “silent” when we pray to him. 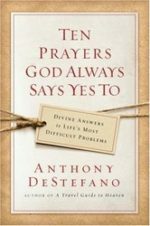 Anthony DeStefano, author of the bestselling A Travel Guide to Heaven, knew there had to be an answer to this mystery, so he set out on a quest to find prayers that God says yes to all the time. The result is an extraordinary new book that has the ability to dramatically change the lives of readers of all faiths. 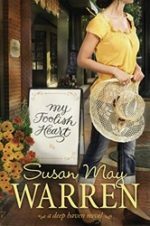 Unknown to her tiny town of Deep Haven, Isadora Presley spends her nights as Miss Foolish Heart, the star host of a syndicated talk radio show. 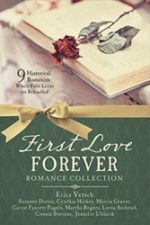 Millions tune in to hear her advice on dating and falling in love, unaware that she’s never really done either. Issy’s ratings soar when it seems she’s falling in love on-air with a caller. A caller she doesn’t realize lives right next door. 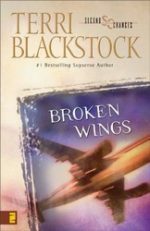 Caleb Knight served a tour of duty in Iraq and paid a steep price. Nouwen emphasizes listening to the Word of God—in our hearts, in the Bible, in the community of faith, and in the voice of the poor as a way to discern God’s plan. 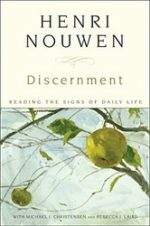 Although the late Henri J. M. Nouwen counseled many people during his lifetime, his principles of discernment were never collected into a single volume. Now, in association with the Nouwen Legacy Trust, Michael Christensen – one of Nouwen’s longtime students – and Rebecca Laird have taken his coursework, journals, and unpublished writings to create this and other books in the series exploring God’s will for your life.